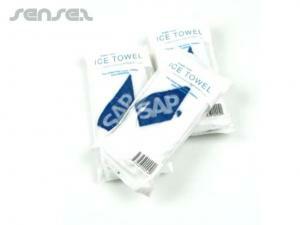 are great for travel campaigns and airline promotions. 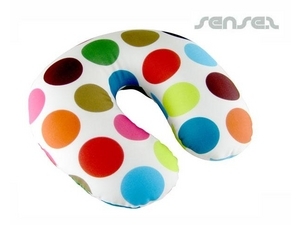 Nothing suitable in promotional travel neck pillows? 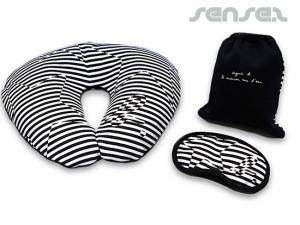 How about custom branded foldable hats, logo printed corporate travel eye masks or one of our promotional travel bags? 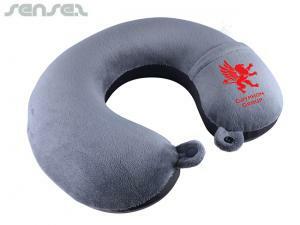 Custom logo printed Innovative Promotional Neck Pillows are great for travel campaigns and airline promotions. 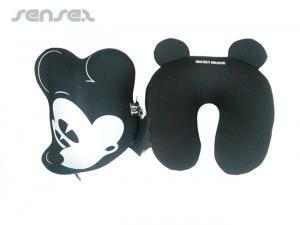 They make a great gift give away for travelers, especially on long exhausting flights where they are stuck in one seat for hours. 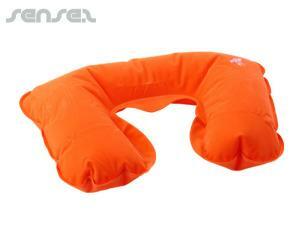 Branded on flight neck pillows, corporate inflatable neck pillows, travel neck pillows are ideal for those long flights. 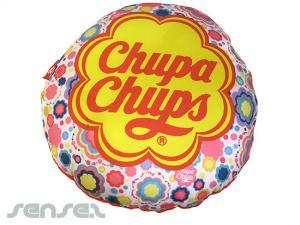 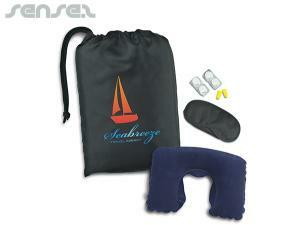 We also have Branded Beach Pillows which are perfect for summer promotions and beach holidays. 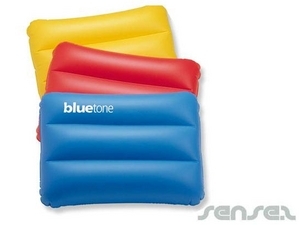 Laze around on the sand and soak in the sun with these handy promotional beach pillows. 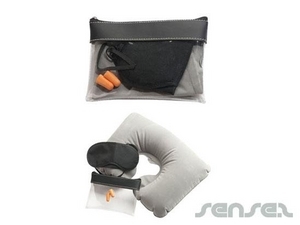 Also available as a Beach Pillow Bag with the added value of protecting your possessions while you enjoy and relax. 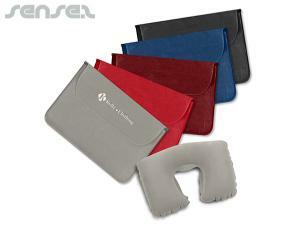 Our promotional eye pillows also make great merchandising for hotels and spas.